What is the AFL event? 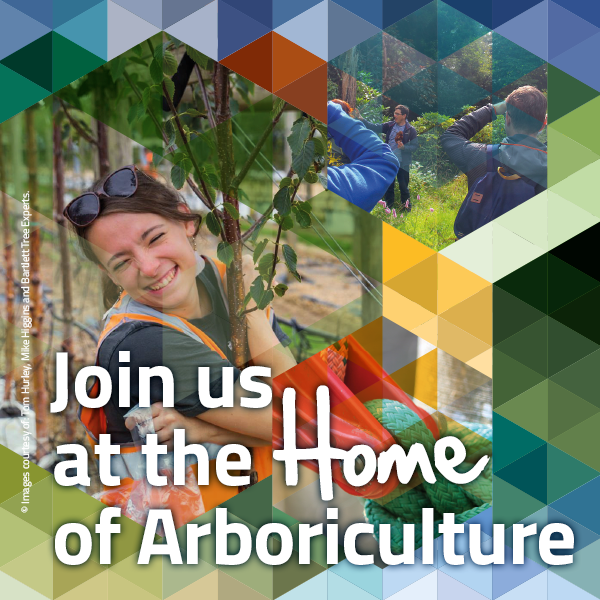 Arborists For Life is an event set up as a reaction to the tragic deaths of Alexander Kirkley and Gregery Bulbec, who recently died in two separate work place incidents. The arboricultural community felt the loss at all levels and we felt there was an underlying desire to act, as a community, to help the families our friends left behind. We have been kindly supported by a number of industry related companies who were deeply moved by the events and felt compelled to aid our cause.